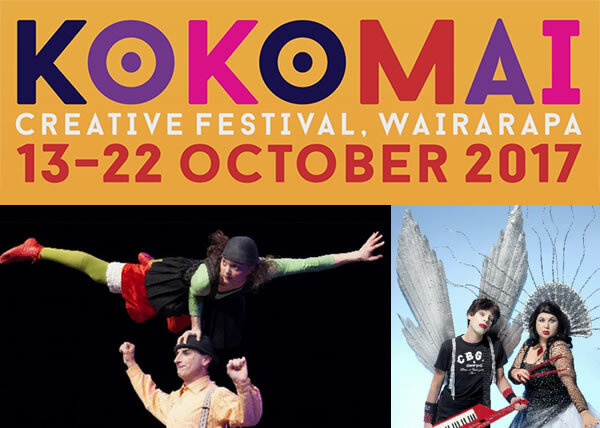 Nectarine are proud to support Kokomai, our brilliant 10-day Arts Festival! Featuring an astonishing range of local and international acts, it’s a great opportunity for Wairarapa to experience superb music, comedy, drama and art. Minty edited a promotional video to help attract sponsorship and patrons. The final video was produced in 10 minute, 6 minute and 5 minute versions. 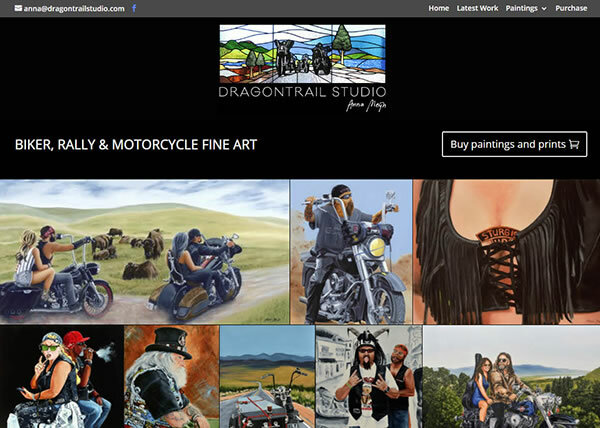 Note: the Kokomai website is by M-Digital, another amazing Wairarapa web development shop!